Full bodied flavor, slightly spicy, cooling and sweet flavor. Buy in bulk or in 4.0 oz Classic Sized Tins. Red Bush Chai is a caffeine-free blend of South African Rooibos and uplifting spices. Rooibos (pronounced ‘Roy-Boss’), Afrikaans for “Red Bush”, is a member of the legume family of plants. 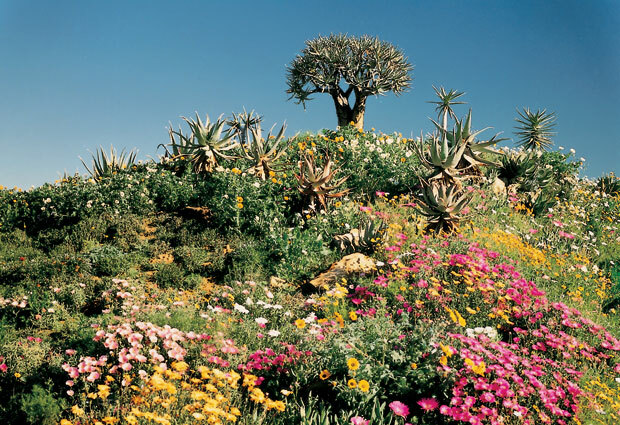 It grows exclusively in the Cederberg Mountains and around Clanwilliam in South Africa. The Ancient San Bushmen are believed to be the earliest users of Rooibos. Large-scale cultivation and industrial processing of the plant began during the 1930s. 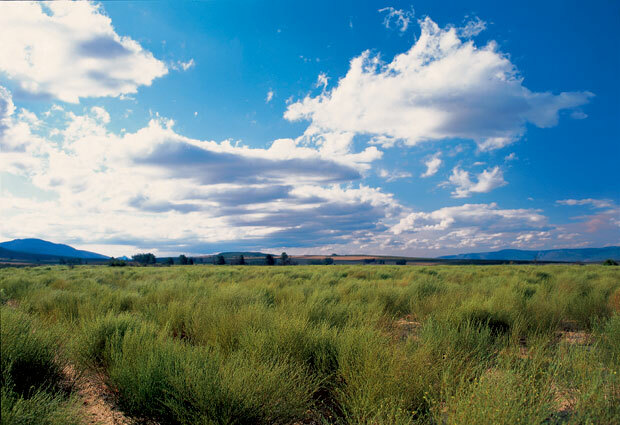 The leaves of the Rooibos bush are harvested, bruised, finely chopped, moistened, and fermented in mounds. 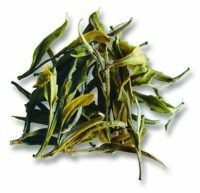 The result is a rich flavor and distinct, thin, red-colored leaves. We hand blend organic Rooibos with organic cloves, cardamom, cinnamon, and spearmint. Ingredients: 100% Organic Rooibos Leaves, 100% Organic Cinnamon, 100% Organic Spearmint, 100% Organic Cloves and 100% Organic Cardamom. 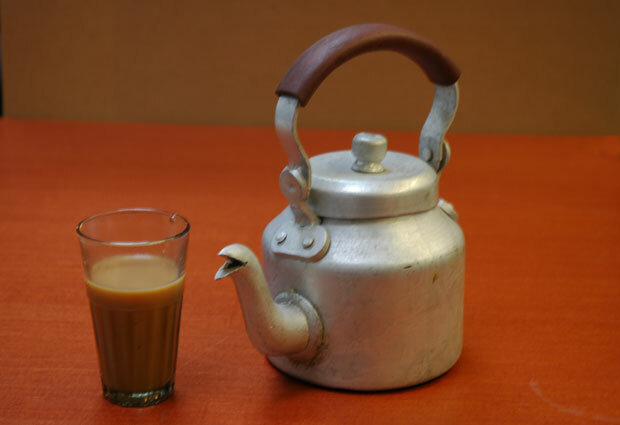 Every tea is different and can be brewed in different ways. The chart below is not a hard-and-fast guide for brewing this tea, but rather a place to get started. Steeping time may vary based on your personal taste or on how many infusions have already been done. Experiment with the brewing of your tea to discover its unique character.